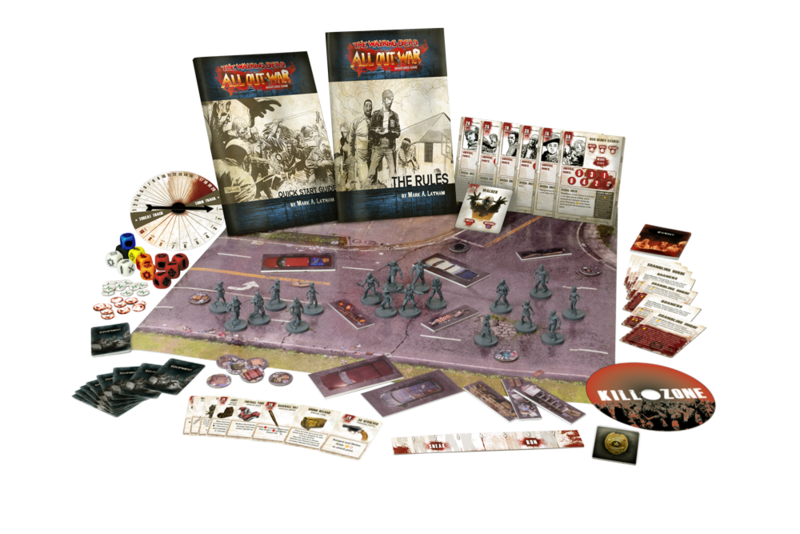 The Walking Dead: All Out War Miniatures Game is launching on Kickstarter on the February 1 at 05:30 PT, 08:30 ET or 1:30pm GMT. It closes on the February 29 at 15:59 PT, 18:59 ET 11:59pm GMT. 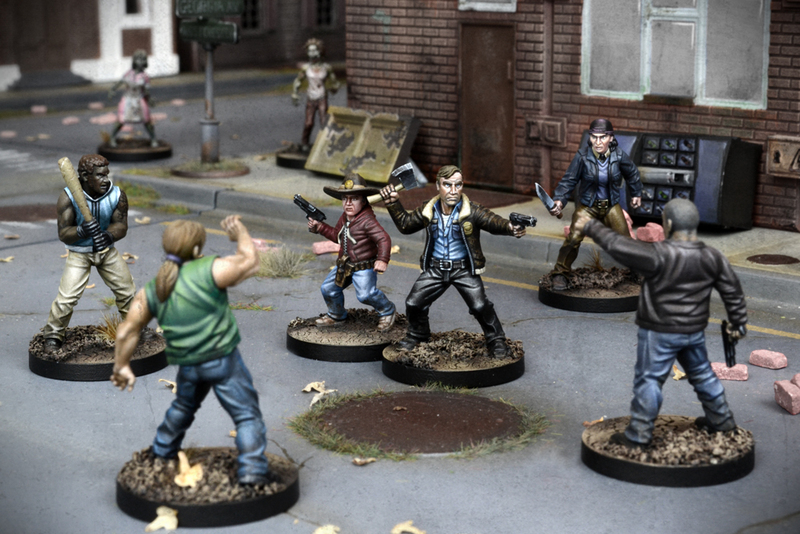 Shipping Wave 1 is expected to be dispatched in August 2016.